This is a very pretty petite necklace. 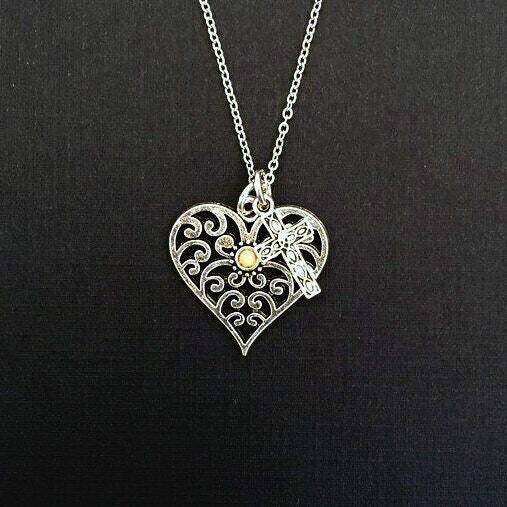 It is lightweight with an antique silver flat filigree heart with a real mustard seed set in jewelers grade resin the center. The heart is 1" (about the size of a nickel). Along with the heart is a small cross that hangs to the front of the heart. The chain is made of non-tarnish stainless steel which is very strong for a delicate chain. Chain length comes in 18" or 20". If you would like a different length just make a note on the order and I will customize the length for you. 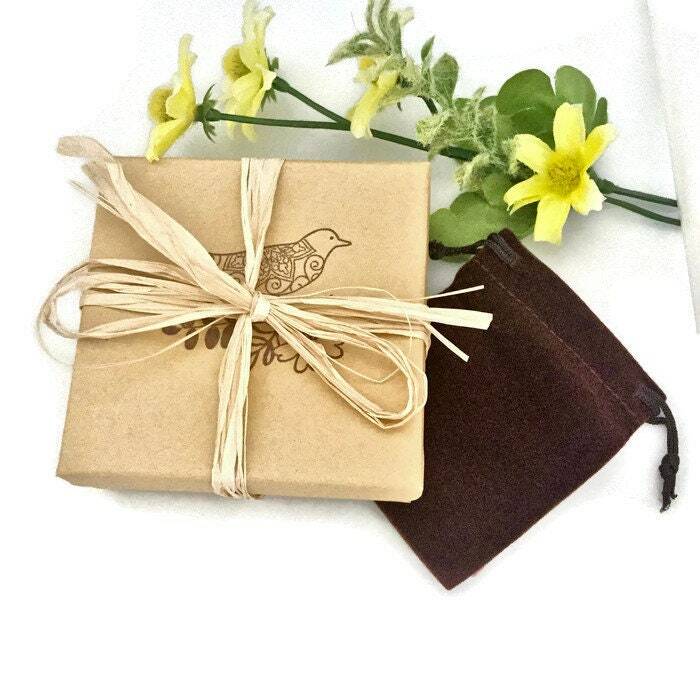 The necklace comes inside a beautiful velvet jewelry pouch with a gift box of your choice; along with a wallet size keepsake card with scripture "Matthew 17:20" which is a popular bible verse. 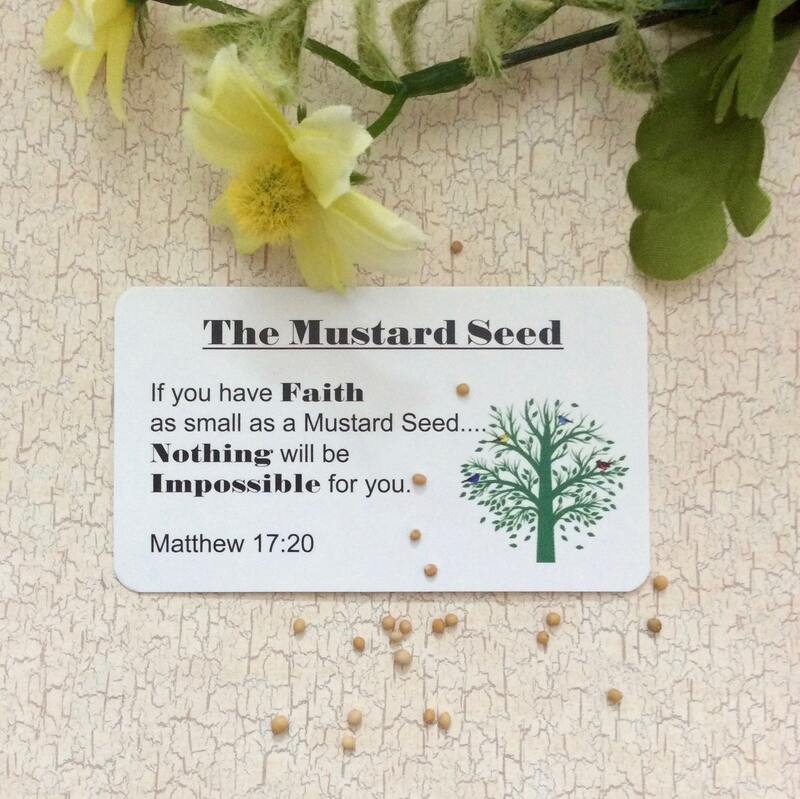 It reads: If you have Faith as small as a Mustard Seed...Nothing will be Impossible for you. 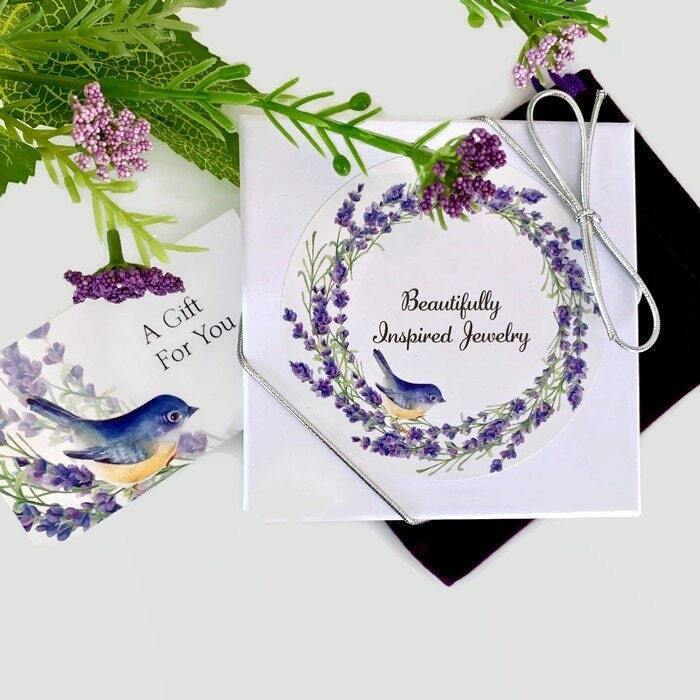 This makes a beautiful keepsake for yourself or someone special. It is a beautiful way to wear a mustard seed next to your heart with the small cross. The necklace is durable, however it should not be worn in the shower or while bathing or swimming. I ordered this necklace for my daughter's birthday next month. It arrived today and it's absolutely beautiful. I know she'll love it. It came beautifully packaged and ready to give as a gift. Thank you! The necklace is beautiful! It arrived quickly and was beautifully packaged. I will be recommending to my friends and family! The necklace was beautiful! Such detail!!! It was a Christmas gift for my sister and she loved it! The quality of the metal and craftsmanship really makes it stand out! But it was the message that moved her to tears.